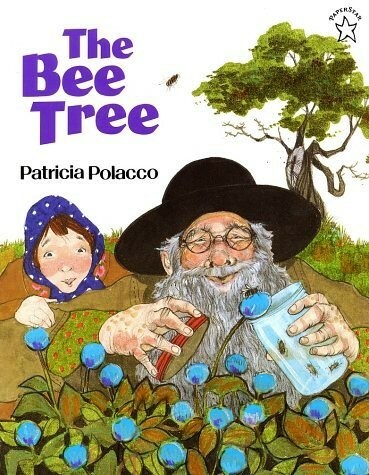 When Mary Ellen gets bored with her reading, Grandpa knows a hunt for a bee tree is just what she needs. Half the town joins the exciting chase, but it's not until everyone returns home that Mary Ellen makes a discovery of her own: Sometimes, even the sweetest of things must be worked for. 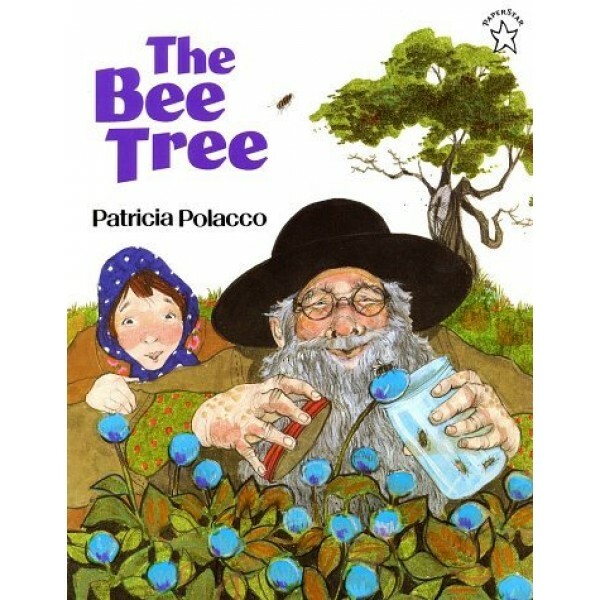 Polacco has created another charming picture book featuring a child learning from a grandparent in an idyllic pastoral setting.